Auckland Airport in consultation with the New Zealand Historic Places Trust (NZHPT) have realised their vision to develop Abbeville Estate within the Auckland Airport Business District precinct. The Estate encompasses 11 hectares of pasture, mature trees and landscaped grounds. 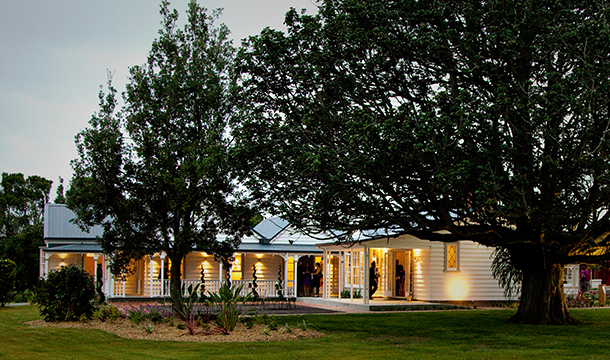 On the Estate sit four recently restored heritage buildings that hold significant value to the history of Mangere: including the 1850s Abbeville homestead (house and barn), the 1855 Westney house and the 1856 Westney Methodist Church, moved from its original site to the farm. Auckland Airport Property Project Manager Donavin Wick considered RDT Pacific the best fit for the task, due to the team’s invaluable past heritage work. 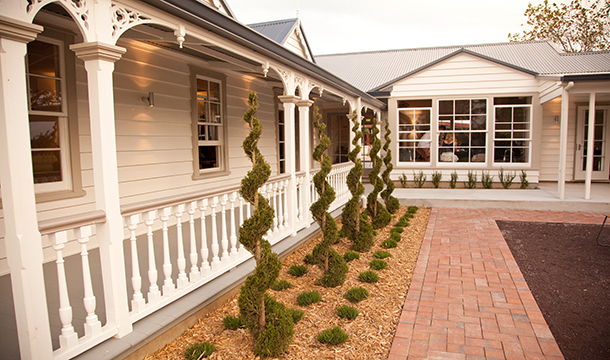 This was put to the test when it came to directing the project through the complex process of heritage design, NZHPT approval and careful restoration by a contractor. Restoration was carefully undertaken and project managed by RDT Pacific team members Chris Ellis, John Murphy and Liam Joyce, who worked with a team of architects and contractors with experience delivering heritage projects. The four buildings had not been maintained for many years. 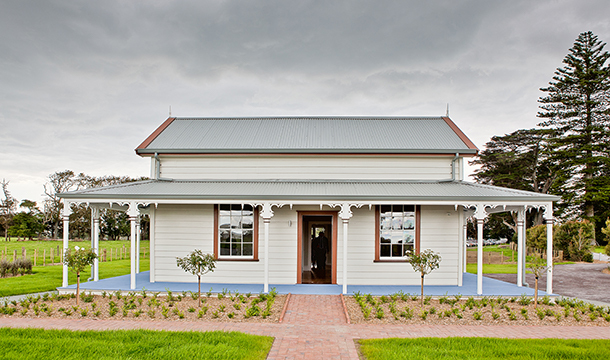 In particular, bringing the Westney Homestead back to its pioneering glory required it to be entirely rebuilt from the original plans and photographs. Oriented to catch the light through its original stained glass windows, the little Church has also been restored, and will be used for weddings and other events. After 150 years of faithful service to Mangere and Onehunga, the Church was carefully relocated – after removing its windows for the transit – to the Estate. Abbeville Estate is the only intact pre-1860 historic farm complex of this type remaining in the Auckland region, and as such its restoration is a real asset to the city. The project was completed on time, within budget and to a very positive reception from the venue’s end users. Mr Wick and his team are also extremely pleased with the outcome. 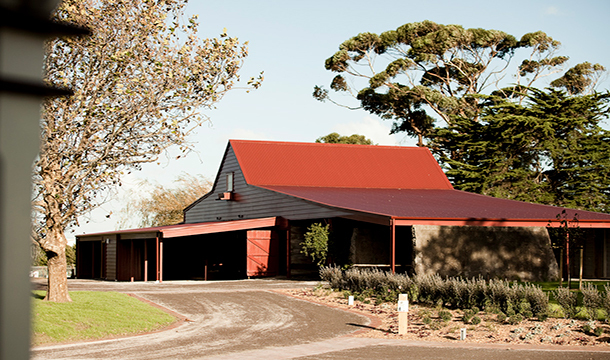 Abbeville Estate received an Award of Merit at the 2013 Property Council New Zealand Awards.